Those are not their real bodies. Easter is over. Passover is past. Go Go’ers, it’s time to get the parties started. A certain music event in the desert just means there’s more room in L.A. for the rest of us to have fun so read on for a weekend jam-packed with music-themed events. And if you’re really jonesing for a Coachella-like experience, a couple of the events even require sunglasses and a water bottle. What you put in the water bottle is up to you. Yearning for the loud crowds and anything-can-happen edginess of a concert experience? Start the weekend with YOU BELONG EVERYWHERE. Already, you’re taking the affirmation to heart. 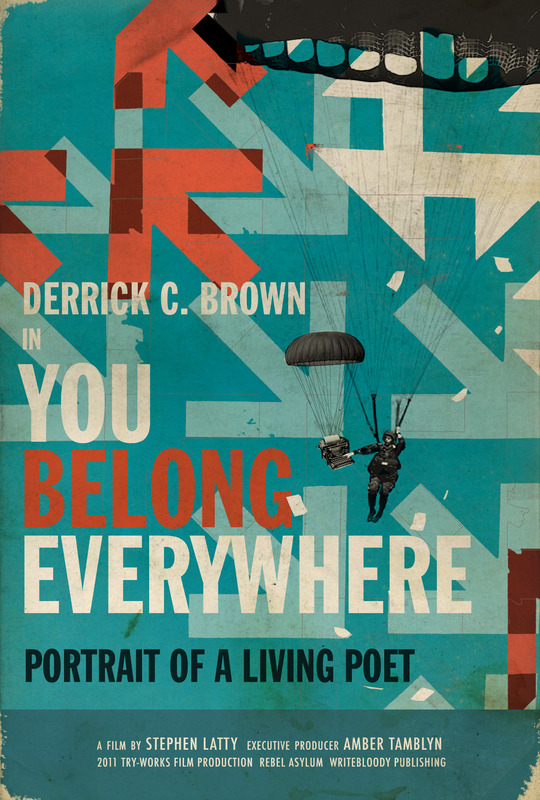 Former paratrooper and current poet Derrick C. Brown has performed on The Jay Leno Show, at the Sorbonne, and all over Europe opening for indie darlings The Cold War Kids. A five-time, international poetry slam winner and an audacious, daredevil performer, Brown is determined to help poetry achieve rock ‘n roll status. This is what happens when you repeatedly jump out of a plane. Filmmaker Stephen Latty (Drums Inside Your Chest) followed Brown around Europe and captured the poet wrangling crowds into silence with the sheer power of his words. European crowds require serious wrangling. The resulting film You Belong Everywhere, produced by actress/fellow poet Amber Tamblyn, will get its only full-length, L.A. screening to date (with post-screening Q & A) tonight, Friday, April 13th, at the Echo Park Film Center at 8:00 p.m. L.A. phenom poet Brendan Constantine sets the mood. Check out Ms. Go Go’s interview with the highly entertaining Brown and Latty. Must hear music in the Great Outdoors? Yearning for a more intimate concert experience? Determined to use your pup tent? Head to the Mentryville Music Fest to be held in Mentryville Park: a former oil boom/Old West town in Santa Clarita. Part of The Natural Stage Project, which aims to bring “folk music into the forests, parks and mountains of SoCal”, the event features over a dozen bands, like The Carrions (from Cheryl Lindsey of The Breeders and Exene Cervenka’s band) and Death to Anders (think Pavement and the Pixies), that will redefine your perception of folk music. All this and an oil well. There will be so much fun here. Unless you’ve been living under a rock, (you know who you are), you’ve probably heard about CicLAvia, which opens up streets on the Eastside of L.A. for walking, biking, triking, and playing. So far, a good Sunday. Here’s where Sunday gets great. 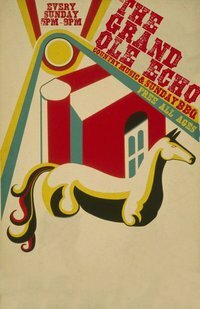 After you’ve tootled around warming up your dancing legs, head over to the Echo for the sixth season kick-off of the Grand Ole Echo: Americana queen Kim Grant’s festival of all things rootsy. 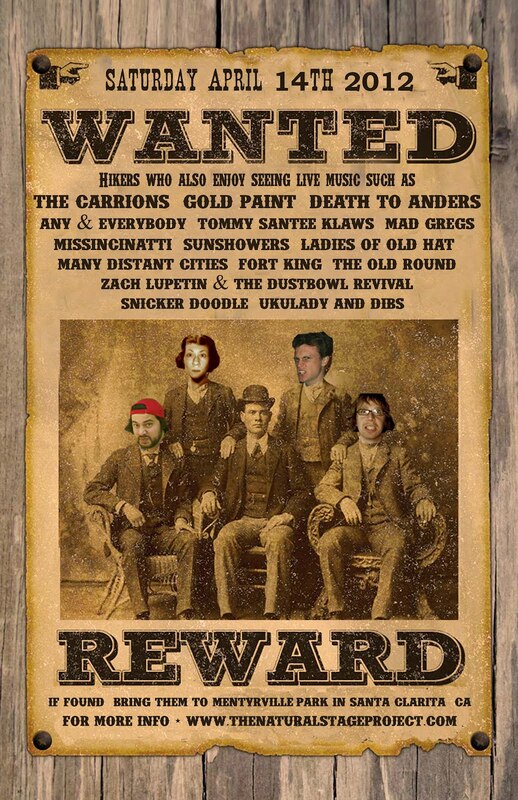 The season’s inaugural line-up includes: Old Californio, which has been touring after the release of their much-touted album Sundrunk Angels, Afro-inspired Nearly Beloved , twisted backwoods music from Walter Spencer, and the debut of Red Carnations from Jeremy Little, whose songs have been featured on numerous films and T.V. shows. No dust, plenty of parking, maximum fun.